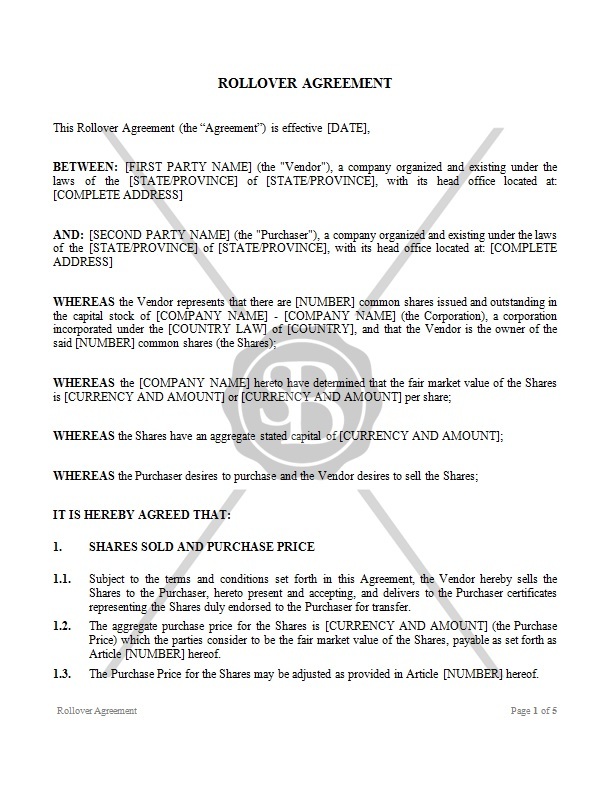 This Agreement is made between the Vendor and the Purchaser. The Vendor owns Shares that have a determined fair market value. The Vendor desires to sell and the Purchaser desires to purchase the Shares with a surplus account term.